There are so many new products hitting the skincare shelves every day, with ingredients promising to transform your skin. It can be difficult to work out which ingredients will actually work wonders, and which are just there to dazzle you into thinking you’ve discovered the next big thing in skincare. Here are five ingredients that really deliver what they claim to. Known as ‘liquid gold’, this light yet deeply nourishing oil is famed for being rich in vitamins A and E as well as essential fatty acids and antioxidants. Argan oil helps to hydrate and smooth the skin. It preserves elasticity and has anti-ageing benefits too. If your skin is sensitive, titanium dioxide is the ideal choice for protecting yourself from the sun’s rays. Many sun protection products contain a cocktail of chemicals that filter out harmful rays but can cause adverse reactions for a lot of people. 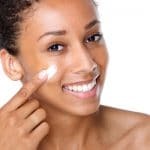 Titanium dioxide is a gentle way to protect your skin. A skincare essential, hyaluronic acid occurs naturally inside the skin. It holds water, which gives the skin a ‘plump’ look. Dehydrated or ageing skin has less hyaluronic acid, which leads to fine lines and slackness. Look for skincare products that contain micro-hyaluronic acid to replenish your natural levels, for a fresh, hydrated complexion. One of the building blocks of the skin, collagen levels dictate how firm and young your skin looks. As collagen levels reduce, skin becomes wrinkled. 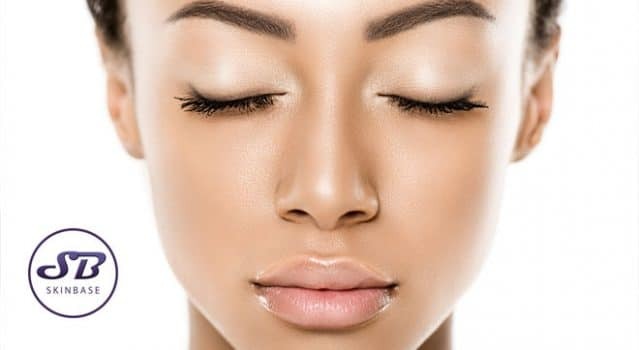 Unfortunately, it’s not possible for collagen to absorb through the skin, but treatments like SkinBase Radio Frequency can stimulate the skin to create more of its own, for a younger, firmer complexion. Whether it’s ageing, scarring, spots, dullness or dryness, alpha hydroxy acids are the perfect way to gently exfoliate your skin at home. This family of acids, which includes glycolic and lactic acids, gently removed dead skin and grime, to stimulate cell renewal, deeply cleanse and restore balance. What is Lactic Acid and Can It Be Used on Your Face? Hyaluronic Acid – How Important Is This for Our Body? Can Acids Really Make a Difference to Your Skin?